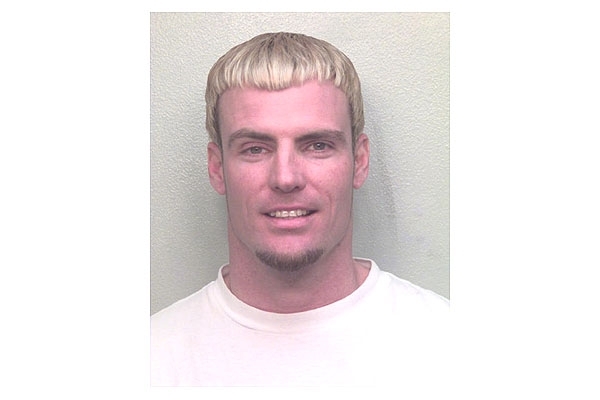 Robert Van Winkle (aka Vanilla Ice) was arrested by Davie, Florida police in January 2001 after allegedly pulling hair out of his wife's head during an argument. Van Winkle, who copped to disorderly conduct in April 2001, was sentenced to probation and ordered to attend family therapy sessions. Submitted by soclever on Wed, 2010-09-29 19:34. Stop with the ceasar cut!!!! Submitted by roydawgg on Wed, 2010-11-10 18:18.